By keeping records of the clients' requirements, we have developed a system that offers several options for transferring money from one end to another. The check on quality has been kept by our experts who ensure that the inputs we source are free from any sort of impurities. Thus, we ensure quality products at buyer's end. 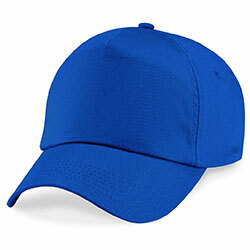 WB-2205 Casual Cap has a highly durable fabric with fine stitching and a high durability.